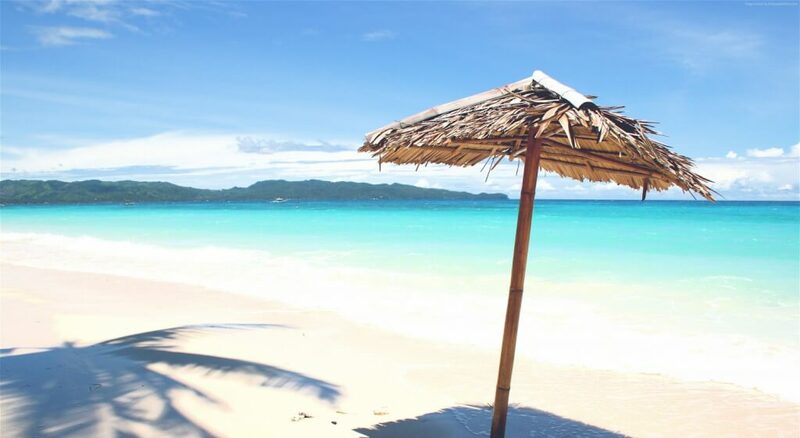 The Boracay Travelodge Beach Resort (formerly Boracay Courtyard) is the Boracay destination of choice of travel agencies because it offers the best alternative for the budget-conscious vacationer. It is centrally located at Station 2—within a minute’s walk to the beach or to the talipapa (wet market). Barkada (groups of friends) and family packages that can accommodate up to four (4) persons in a room are available. Boracay Travelodge also offers special package rates for seminar and convention participants.